If you're like most people in Cross Mountain , then there's a good chance that your HVAC system isn't performing up to its potential. At Davco Service Co, we hope to resolve that problem by helping you optimize your existing system or provide the type of improvements that will not only have you feeling more comfortable in your Cross Mountain property but will also save money on your monthly utility bills as well. 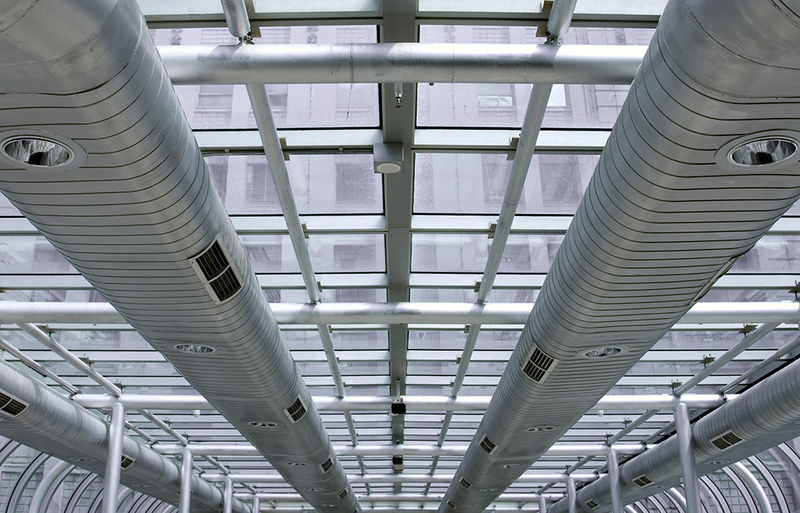 Davco Service Co's HVAC services run the gamut from Air Conditioning to Heating and Air Quality tasks. Regardless of the exact work that we're doing, you can rest assured that our HVAC specialist team in Cross Mountain will use our hallmark detailed workflow to fix the issue at hand as well as identify HVAC situations that could become a problem in the future. We know that HVAC may seem like a foreign concept, but our friendly and talented staff are able to explain what's going on with your HVAC system in easy-to-understand terms. In this manner, we're able to show you every step of what we're doing and provide recommendations for how to improve HVAC efficiency. We're also happy to do or Commercial Services work if needed. For any HVAC problems in Cross Mountain , one call to Davco Service Co at 210-680-7037 will have a specialist scheduled to visit your location. FOR AN HVAC SYSTEM THAT DELIVERS, CALL 210-680-7037 AND LEARN MORE ABOUT Davco Service Co.
We're based in San Antonio and have been providing top quality heating, air conditioning, and ventilation services to the local and surrounding area.